Summer brings with it the opportunity for all sorts of outdoor activities like camping, fishing, boating, hiking and picnicking, to name a few. Unfortunately, enjoying the outdoors is not without its potential irritations, annoyances and risks. There’s not much you can do about the tourists, but there are some ways to address the host of six- and eight-legged biting, stinging pests you may encounter. Large stinging insects like hornets, wasps and bees do not seek humans out and generally sting only as a defense mechanism. Therefore, the first and best solution is avoidance. It helps to be extra vigilant around areas they’re more likely to hang out, like under the eaves of your home, or under picnic tables, benches and other outdoor furniture. You also want to investigate places like ground blinds and shooting houses carefully before you venture too far in. Much the same applies to the large eight-legged pests: spiders and scorpions. Stay away from woodpiles, fallen trees and the dark, neglected corners of old buildings (and double-check those same ground blinds and shooting houses). It's also not a bad idea when in scorpion country to check your boots every morning before putting them on. Turn them over and pound on them. Don't stick your hand in. 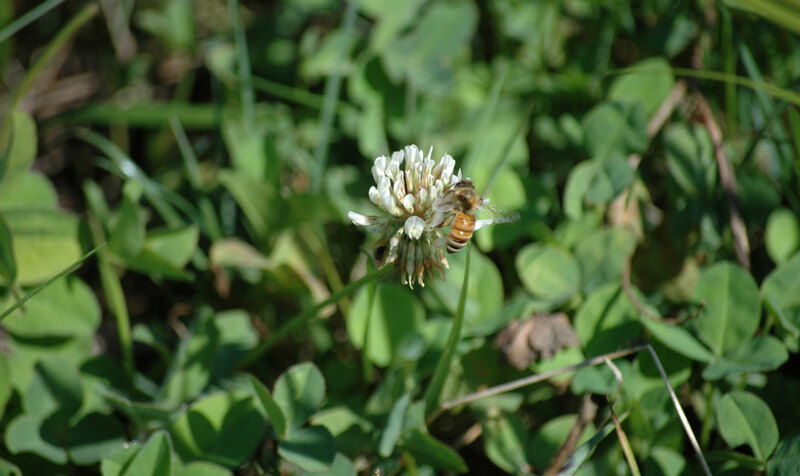 The greatest risk from wasp or bee stings is an allergic reaction. If you know you’re allergic, you should carry an epipen. If you witness someone having an allergic reaction seek medical help immediately. Spiders and scorpions pose similar risks, but a couple - the black widow and the brown recluse - can be even more insidious. A black widow bite can cause both local pain (at the bite) and general body pain, cramps, weakness and even tremors. In addition to those symptoms, a brown recluse bite could result in severe pain and itching, nausea and vomiting, fever, blistering and necrosis (tissue death). A black widow bite may or may not require further treatment depending on the individual’s reaction. A person bitten by a brown recluse should seek medical attention within 12-24 hours. Dealing with the smaller eight-leggers - ticks and chiggers - requires both a passive and active approach. Protecting yourself from ticks is important. Avoidance is tough because they could be most anywhere outdoors, including the well-manicured lawns we spend so much time on. Wearing a tightly woven synthetic base layer with tight cuffs can help reduce bites significantly, but who wants to wear that when it’s hot? 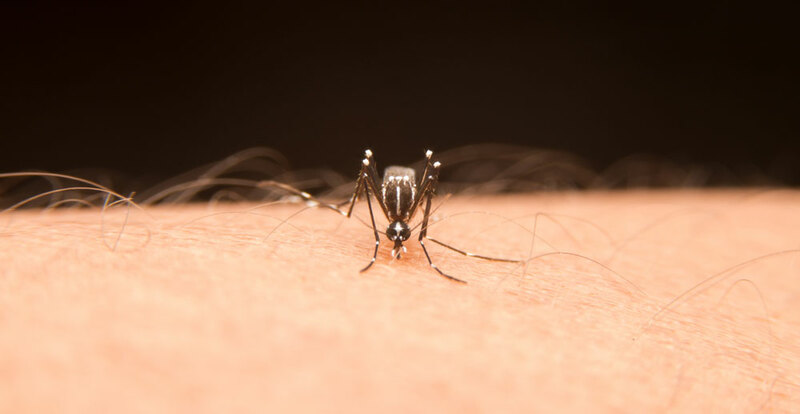 One option is to treat your outdoor clothing with a permethrin-based solution developed specifically to repel ticks and chiggers (sold under a variety of trade names). Unlike more conventional repellents, you spray this onto your clothing. Once dry it will act as an effective arachnicide for several weeks. I can personally attest, it works. One application usually lasts a whole turkey season but you may want to reapply more often with clothes that experience more frequent laundering. As an alternate or a supplement, standard repellents like DEET also work and can be applied directly to the skin. However, they have a much shorter period of effectiveness and require re-application. Regardless of what you use, you should also check yourself every day after leaving the field. We’re still learning about ticks, but as they become more abundant and widespread they seem to bring more and more troubling illnesses with them. Afflictions range from a simple to lifelong debilitating disease. If you find an attached tick, use a tick tool or fine point tweezers to remove with gentle pressure away from the skin, being careful to grasp as close to the head as possible. 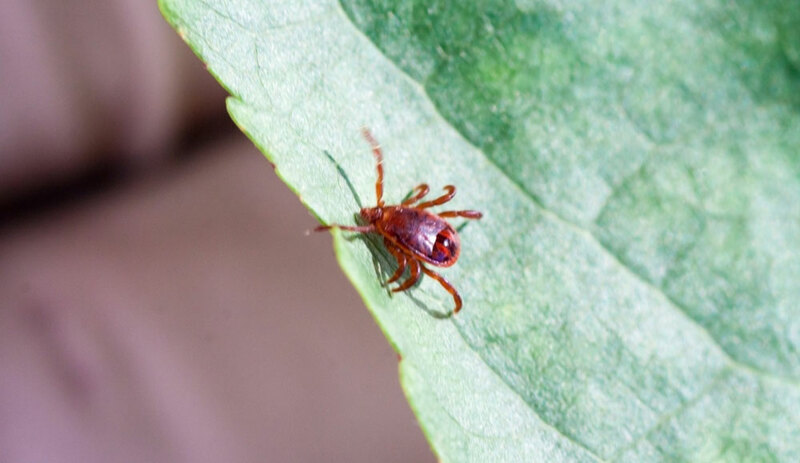 If you are uncertain as to the species, save the tick and bring it (and yourself) to a medical professional. Range: Rocky Mountain states, Pacific NW, Nevada, northern AZ and NM. Mosquitoes and black flies are the most irritating to most folks, primarily because of their abundance. We may as well include those tiny midges as well (alternately referred to as gnats, no-see-ums and an array of other colorful names). Fortunately, there are several solutions. We’ll start with simple avoidance. Reduce your time outdoors during the peak bug hours of dawn and dusk. Or, reduce the amount of exposed skin by wearing long pants and long-sleeved shirts. That’s not always practical in the heat of the day but is almost mandatory with certain activities like spring bear hunting or fishing at dawn and dusk when the fishing is typically best. Then you might also add a head net and gloves. Next on the list, and probably the most popular, is applying insect repellents. The most common ones contain some percentage of the active ingredient DEET. Obviously, the higher the concentration, the more effective the solution is at repelling insects. I’m not going to tell you which one you should or shouldn’t use, but if it’s FDA-approved, it should be safe; and I always go for the highest DEET concentration I can find. As previously noted, they have a short period of effectiveness and require period re-application. Hands-down the most effective mosquito repellent I’ve ever seen and used is the ThermaCELL. It's a small portable device consisting of a tiny heating element powered by a replaceable butane cartridge and a pad saturated with a synthetic copy of a naturally occurring insecticide. When activated, the device will maintain a 200 square foot mosquito-free zone around you. There is also an array of natural and organic repellents available for those who prefer. Other than itchy welts there’s not much to worry about as far as reactions and infections, at least domestically. Encephalitis is extremely rare and any occurrence is usually localized and followed by widespread alerts. Risks increase significantly if you travel overseas, so you should do your homework before going abroad. 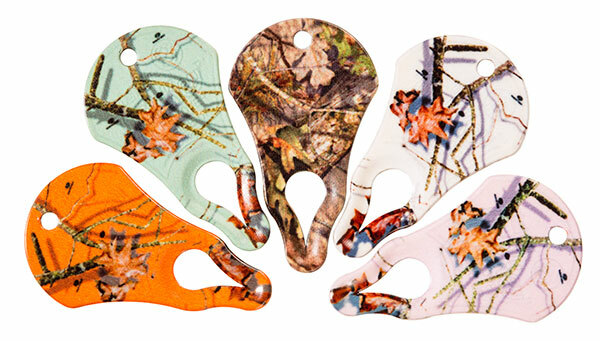 Now Features Mossy Oak Patterns Tick Key Products, LLC is partnering with Mossy Oak to offer its 99.9% effective tick removal device in five different Mossy Oak patterns. The Original Tick Key™ is now available in Mossy Oak's Break-Up Country® and four popular Country Roots colors (Snow, Mint, Pink & Hunter Orange). Pricing starts at $9.99 and various product models are available on Amazon and at authorized retailers, which can be found at www.tickkey.com . 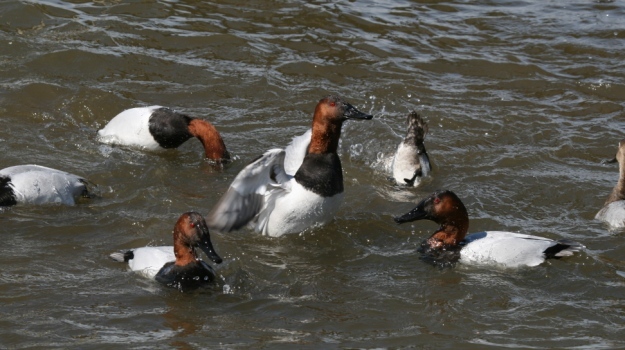 On public lands in Arkansas, 90 percent of the ducks I’ll call in will be mallards. Now when I say I hunt on public lands, I’m not just hunting on WMAs, I’m also hunting rivers. Unlike many public-land hunters, I usually don’t use a blind on my boat. I’d rather get out in the water and stand next to a tree.